After a plethora of leaks and speculations, MediaTek has finally unveiled the most powerful chipset (from MediaTek) with state of the art AI capabilities. 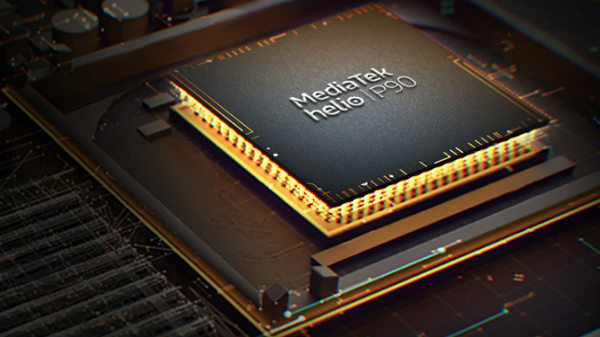 The MediaTek Helio P90 is the latest piece of silicon from MTK, which aims to offer improved AI and GPU performances, compared to the previous MediaTek chipsets. Just like the MediaTek Helio P60 and the Helio P70, the Helio P90 is based on the 12nm manufacturing process. This chip comes with an Octa-core CPU design, with a dedicated GPU and APU unit. The MediaTek Helio P90 is an Octa-core chipset with dual high-performance cores based on ARM's Cortex A75 with a clock speed of 2.2 GHz and six efficient cores based on ARM's Cortex A55 with a clock speed of 2.0 GHz with L3 cache. The Helio P90 has a PowerVR GM 9446 @ 970MHz GPU, which is a significant upgrade over the Mali G72MP3 @ 900MHz on the Helio P70 SoC. We recently tested the Realme U1, the first smartphone with the MediaTek Helio P70 SoC, and we were happy with the gaming performance of the chipset. Similarly, the Helio P90 SoC is expected to improve the gaming/GPU performance compared to the previous MediaTek chipsets. MediaTek claims that the Helio P90 comes with an APU 2.0 technology, which will offer up to 4.6X the AI performance compared to the Helio P60 or the Helio P70 SoC. The APU unit consists of 2x +140GMACs (Tensilica DSP) and in-house Inference Engine (1127GMACs total). The MediaTek Helio P90 utilizes AI to enhance smartphone photography, especially in the low light conditions by using noise reduction algorithm and computer vision in real-time. The chipset uses a triple ISP, which is capable of processing 14-bit RAW and 10-bit YUV processing. The chipset can support up to a 48 MP sensor with 30fps offering a zero delay and slow-motion video recording @480fps with 16MP resolution. 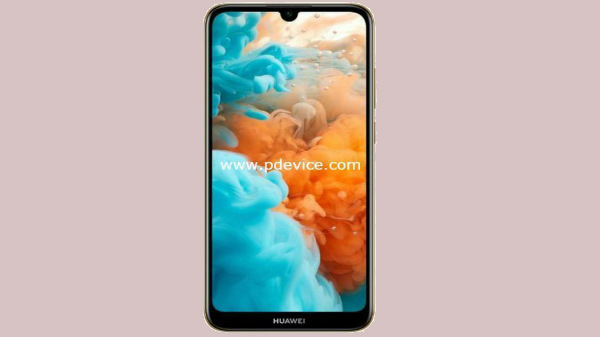 The chipset does support dual camera setup with a maximum resolution of 24+16MP camera setup. The chipset is also capable of recording native 4K videos @30fps. The MediaTek Helio P90 can support LPDDR4x RAM with UFS 2.1 storage modules to offer high-speed data transfer on the smartphone powered by the Helio P90. The chipset also supports a display with a maximum resolution of 2520 x 1080p. The MediaTek Helio P90 comes with a dedicated LTE modem with support for Cat-12 Download and Cat-13 upload standards with dual VoLTE, ViLTE, Bluetooth 5.0, and Wi-Fi a/b/g/n/ac. 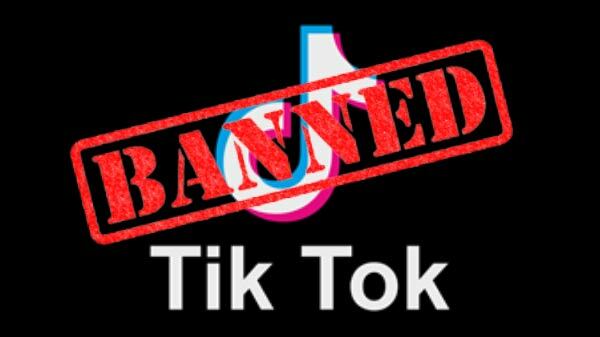 Though the MediaTek Helio P90 is a flagship chipset from the company, it might not match the CPU and GPU performance of the Snapdragon 845 or even the Kirin 970. 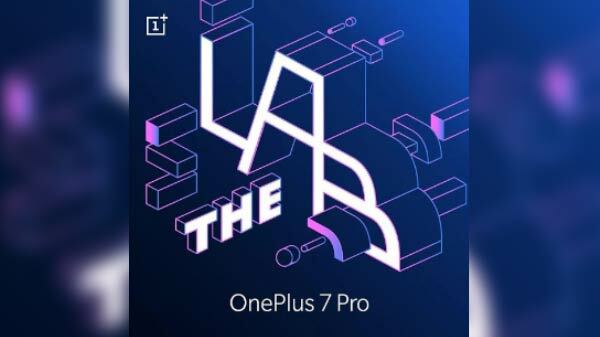 Again, this is more like a higher mid-tier chipset, which is likely to be seen on the smartphones priced under Rs 20,000 price mark.